This will be the main index page for PRODUCTS, where you will be able to look up information about specific products, plus product-related information like labeling laws, certifications, and any other laws that related to products. 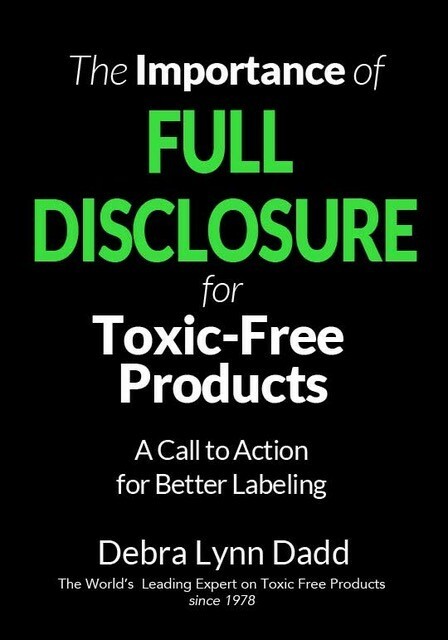 For the moment, I’m starting with posting descriptions of various certifications that are used to indicate that a product is toxic-free. I also have a sample of the Zero Toxics Products + Materials Matrix in action.